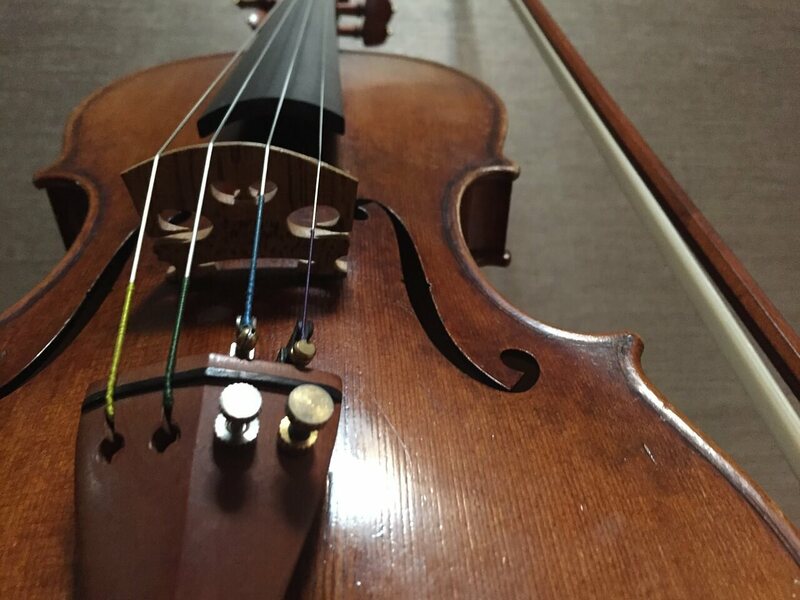 Choosing the best strings for your viola is a very important step to take to ensure that you will be able to practice, perform and just enjoy your viola. 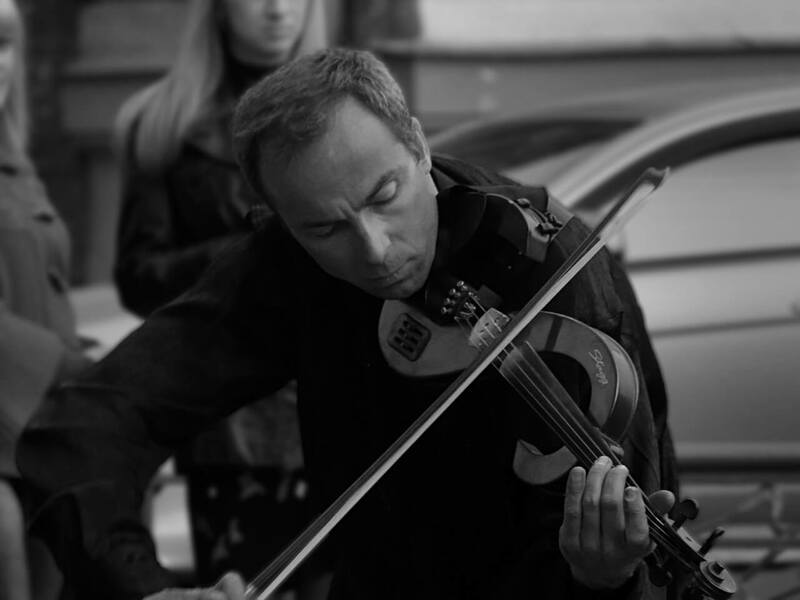 Cheap, faulty strings can be frustrating to deal with and can actually make you dread using your viola. 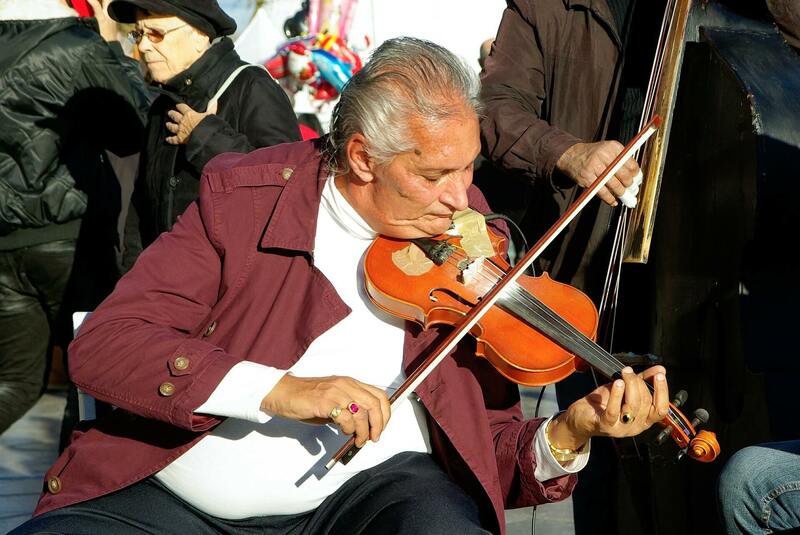 There are several reasons why you have to give a lot of thought to which violin strings are going to be best for you. Understanding that not all rosin is the same is the first step in choosing the best rosin. Most brands actually outsource the rosin that they sell under their brand. Rosin is very important when it comes to getting just the right tone so learning as much as you can about what rosin works for you is important. 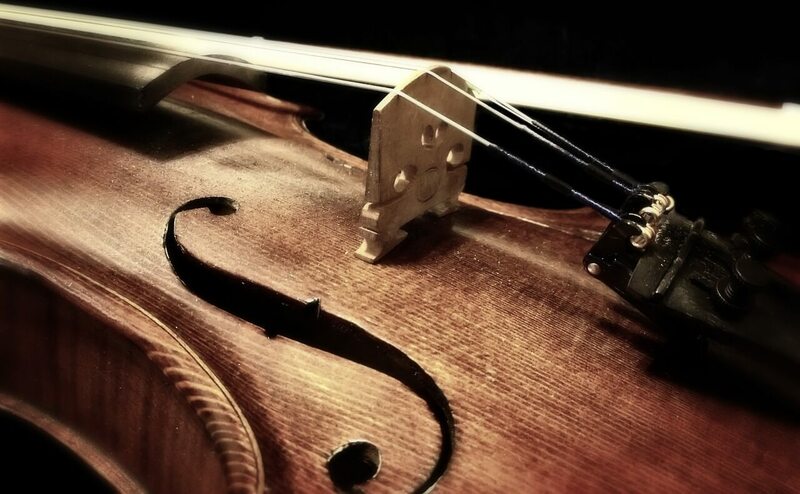 We put together this list of the 7 best violin rosin brands to help you to make an informed choice when purchasing rosin. Violin pegs may not seem like something you have to spend a lot of time thinking about them, until of course one has to be replaced then it becomes something that you have to think quite a bit about. The 5 best Cremona Violin reviews can help you to make a choice about which violin is best for your needs, skill level and budget. 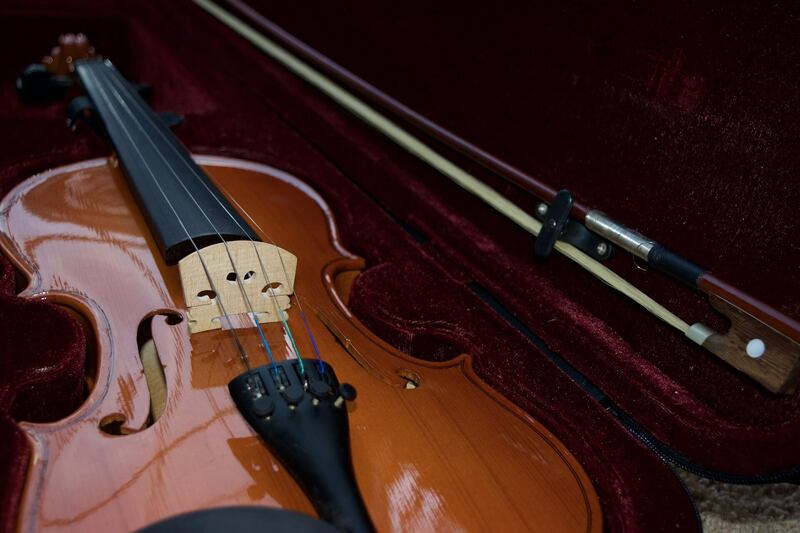 Guangzhou Cremona Company was founded in 1989 and quickly took their place in the world of music by becoming a leader in the production of string instruments.